Good Habits: It will be harder to form them tomorrow. 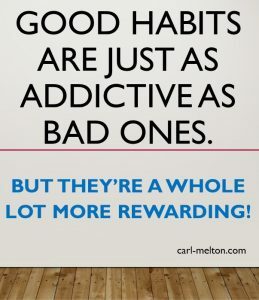 What can Good Habits do for me? 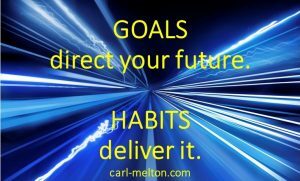 Good Habits will inevitably deliver you a better future. will be the best preparation for the hours or ages that follow it. It seems to me that what Emerson is saying in the quote above is that you should not worry about tomorrow, but rather focus on the challenges of today. Every step we take along the way is a step towards our final destination. But all any of us have is today. Today is the only place we can every take action. And if we don’t, then that exact moment is gone forever and we will never have exactly the same chance again. Today is the day you start to become GREAT. It’s part of the past, where you learned your lessons, good and bad. Every hour, every minute, every second we make a choice. We choose whether to move forwards or whether to stagnate. If we don’t make a conscious choice, then our habits will take over, whether they are good or bad habits! And for many of us, the strongest of all habits is doing nothing. As long as we use it to our advantage! You see, every time we make a choice, the next one becomes easier, and the next easier still until we don’t even think about it anymore. When that happens, the subconscious choice, the easy path. will be to choose exactly as we did before. So we can all fall into a downward spiral of bad habits, or climb into an upwards spiral of good habits. Whichever one we decide, we’ll be trapped in the current, and it will be more and more difficult to change with each passing hour. 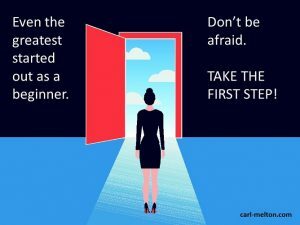 So no matter how hard it is to take that first step towards good habits, take it today. Tomorrow. it will be harder than it is today! Choosing to do nothing is a downward spiral. The longer it persists, the harder it becomes to change. 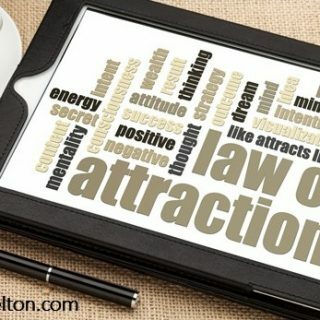 choosing to take positive action is an upwards spiral. And the longer that persists, the harder it becomes to change. Work at making your good habits automatic. Make every day a day you get closer to the person you really want to be. 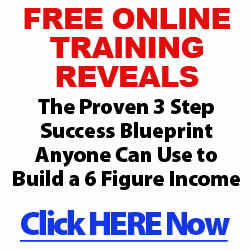 Sign up now to be the first to get any new posts and a special Free Report – The Power of Goals. 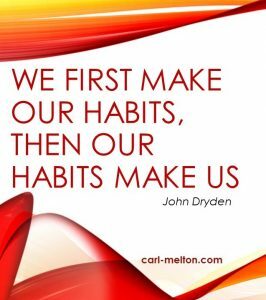 Make that your first good habit! This entry was posted in Goals, Habits, Motivation, Progress.